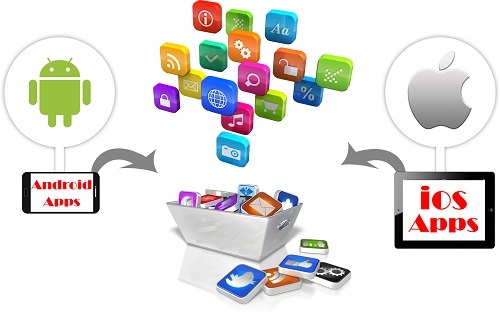 GS Web Technologies provides the highest quality mobile app development services at affordable prices. We are always one step ahead, making plans for the future with the help of the latest technology. This saves your money in the short and long term.